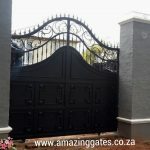 A driveway can be defined as a private road. 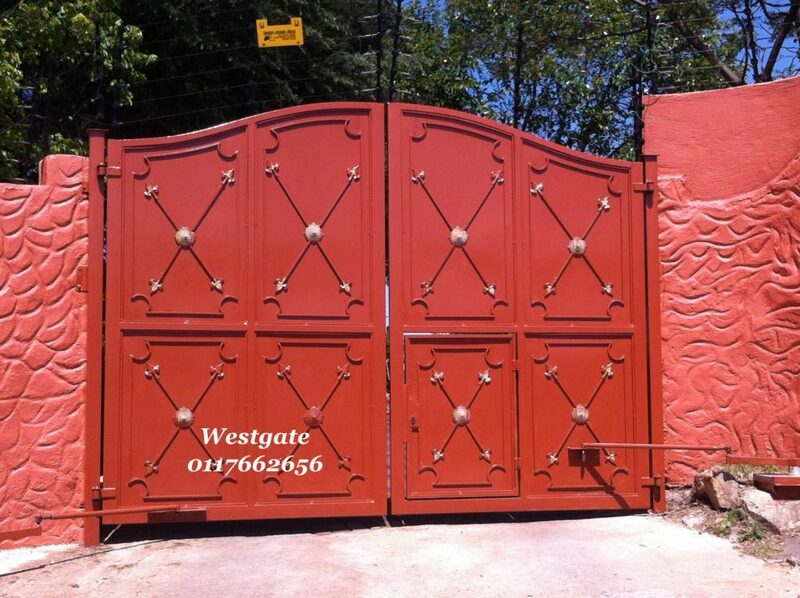 It is a private road for local access. 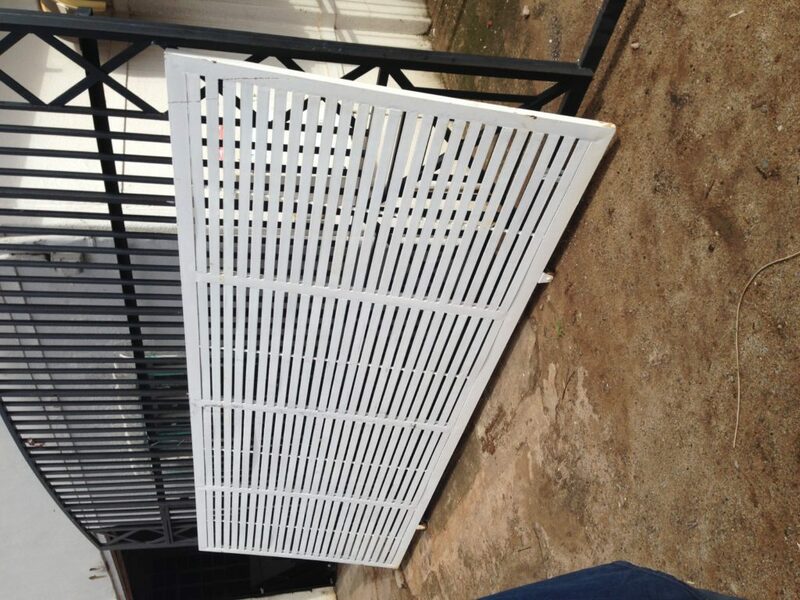 It provides access to one building structure or a small group of structures. 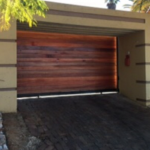 A driveway is often owned, managed and maintained by an individual or group or individuals. 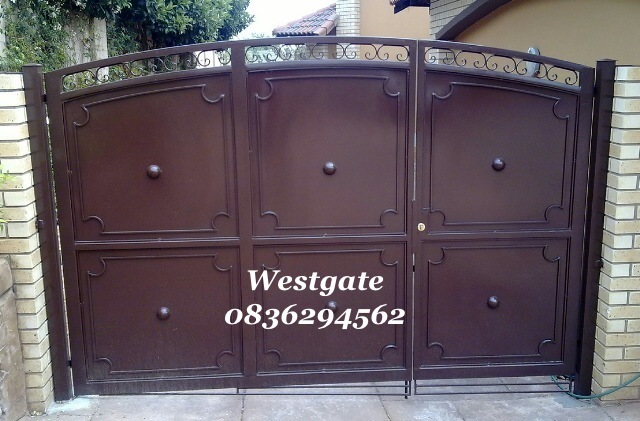 Some regard it as a primary entrance into any property, especially for both residential and business units. 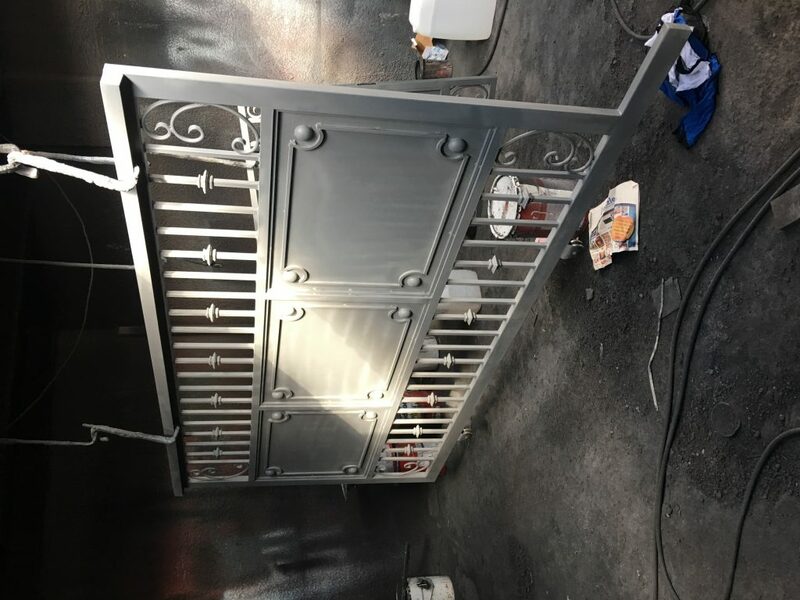 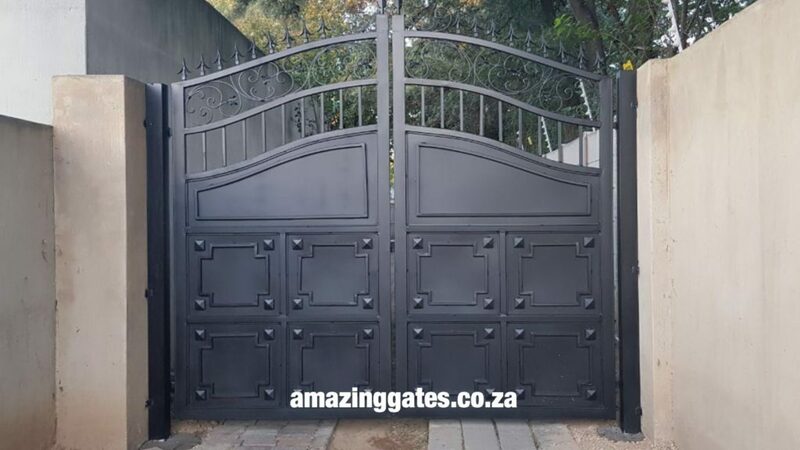 By installing a reliable driveway gate, you are able to prevent criminals getting into your property. 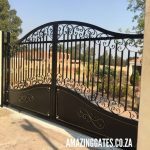 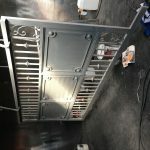 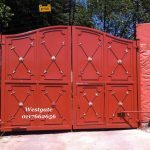 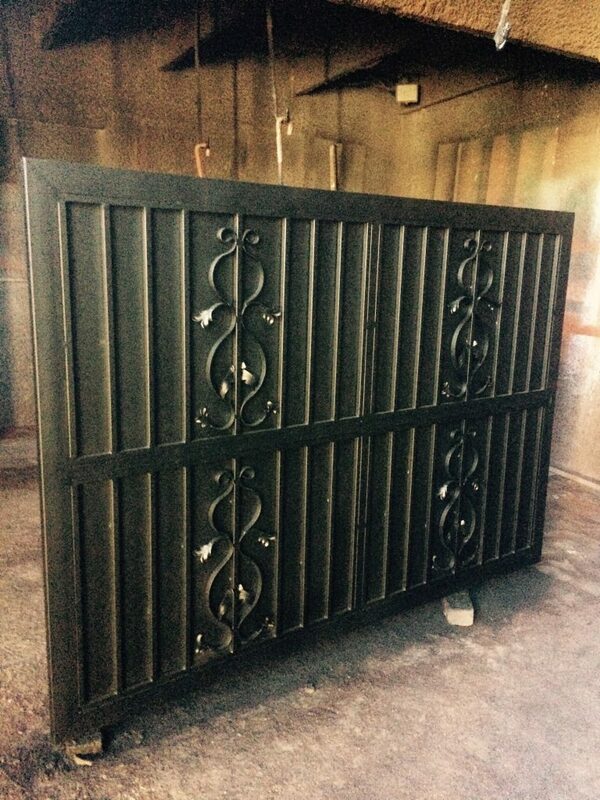 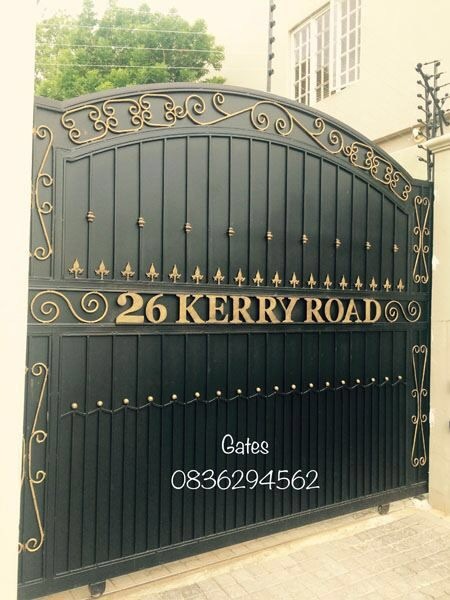 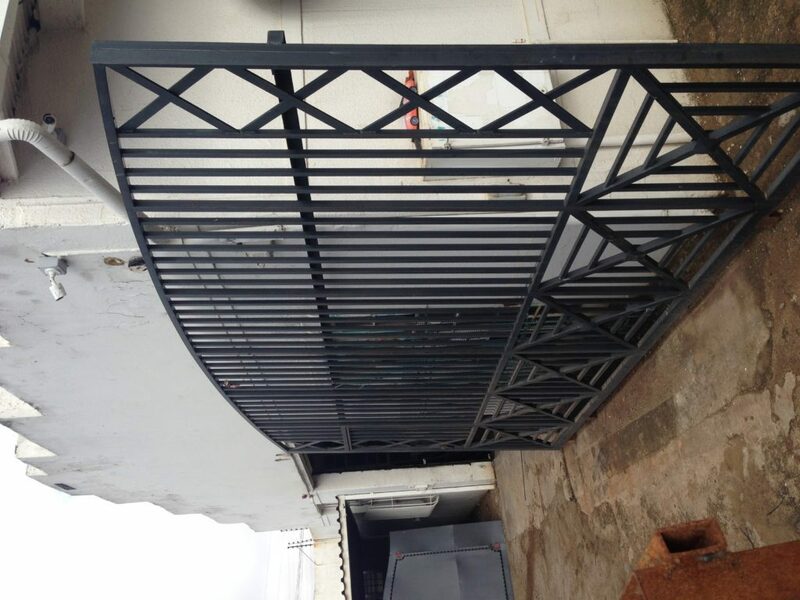 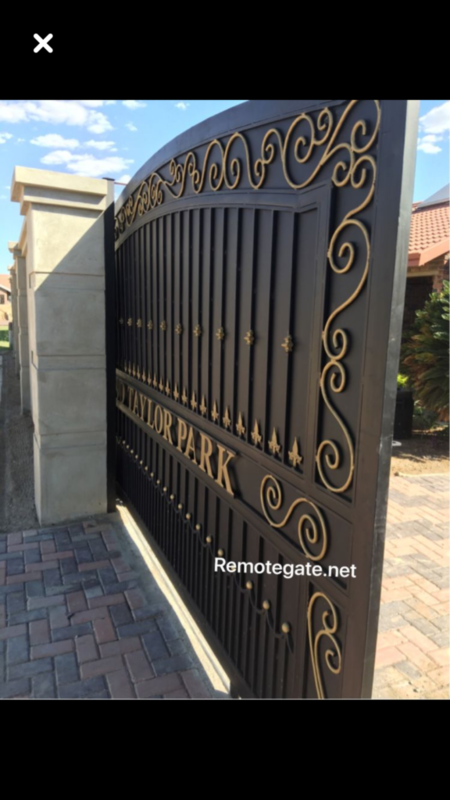 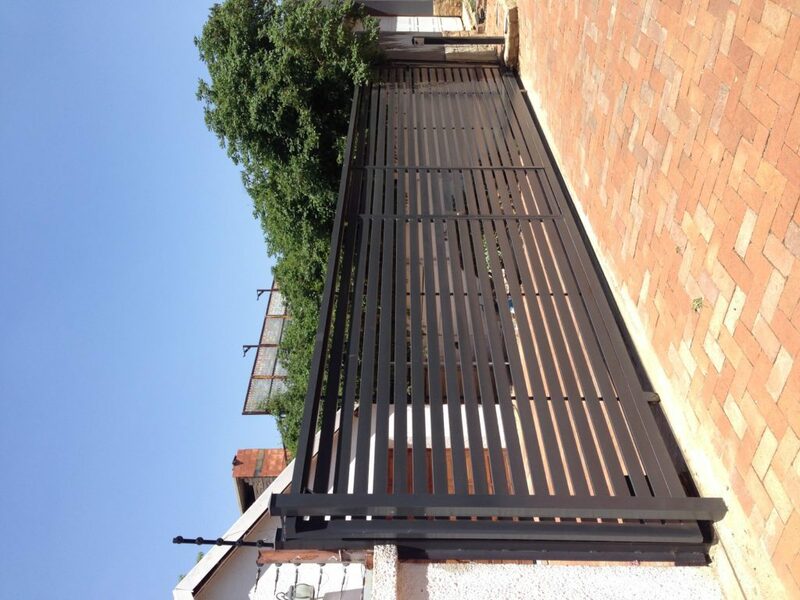 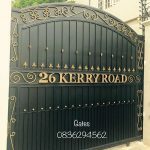 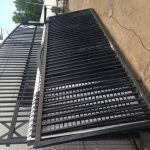 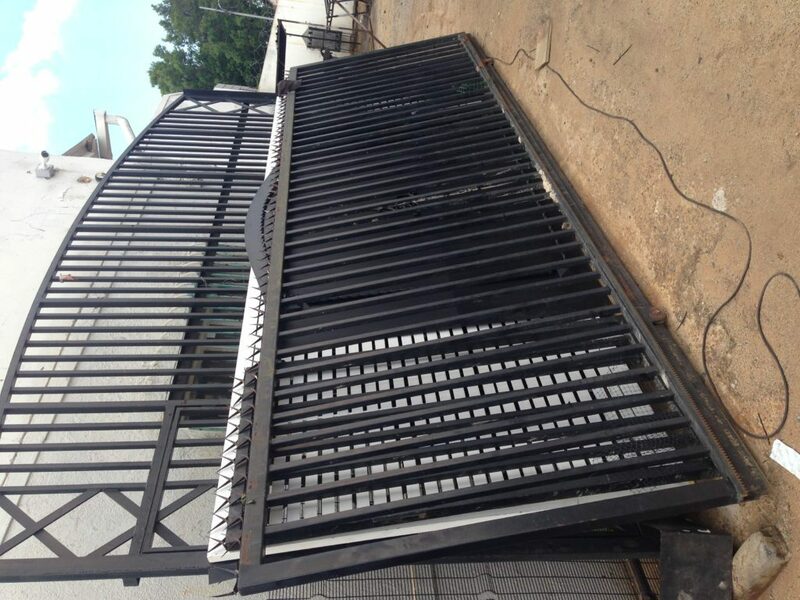 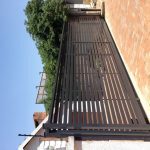 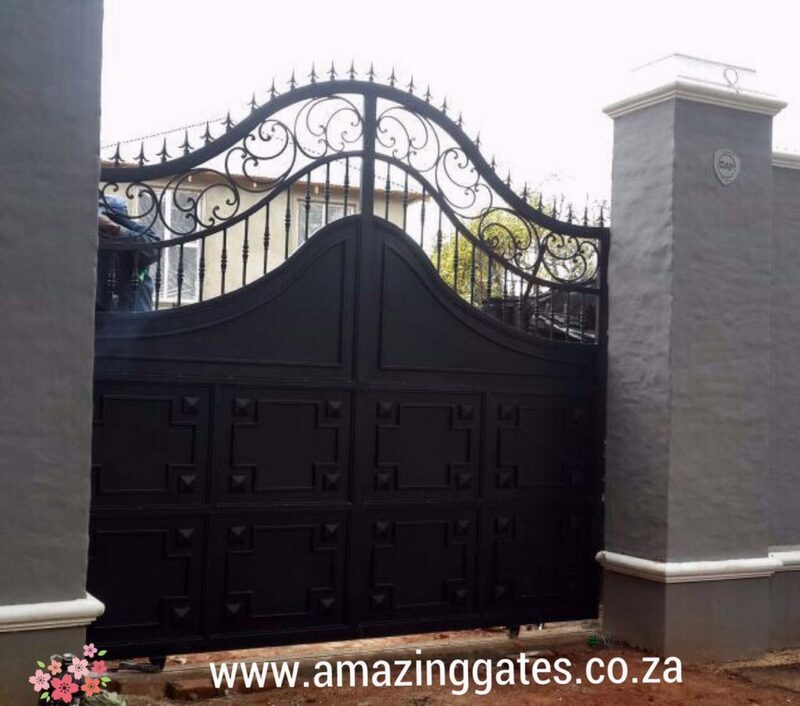 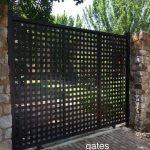 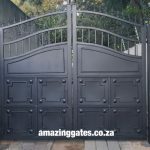 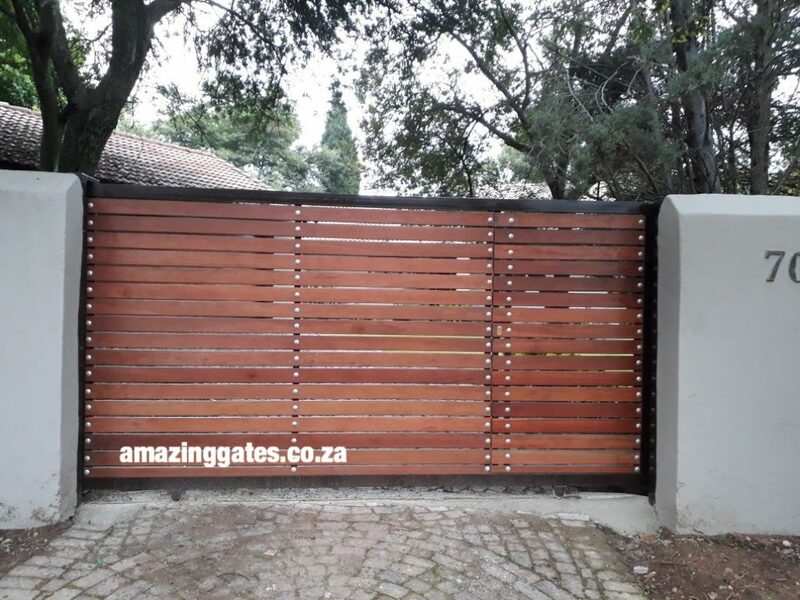 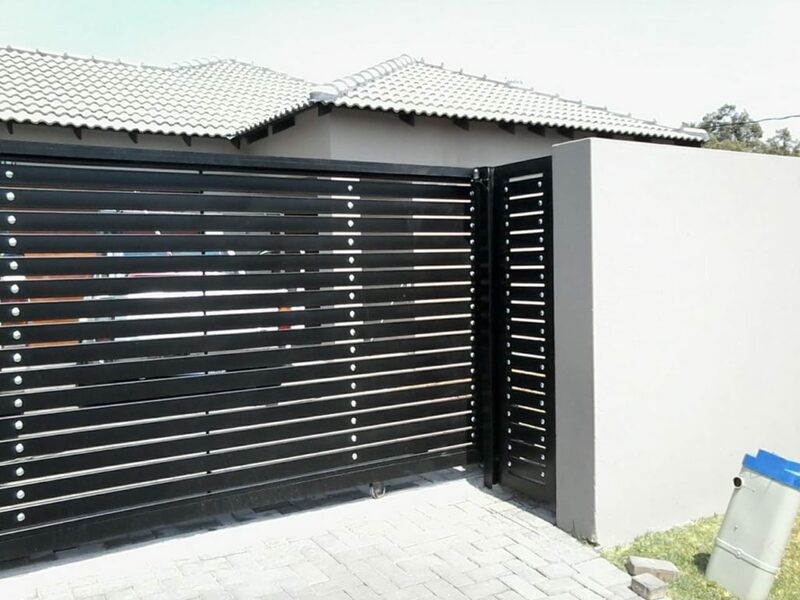 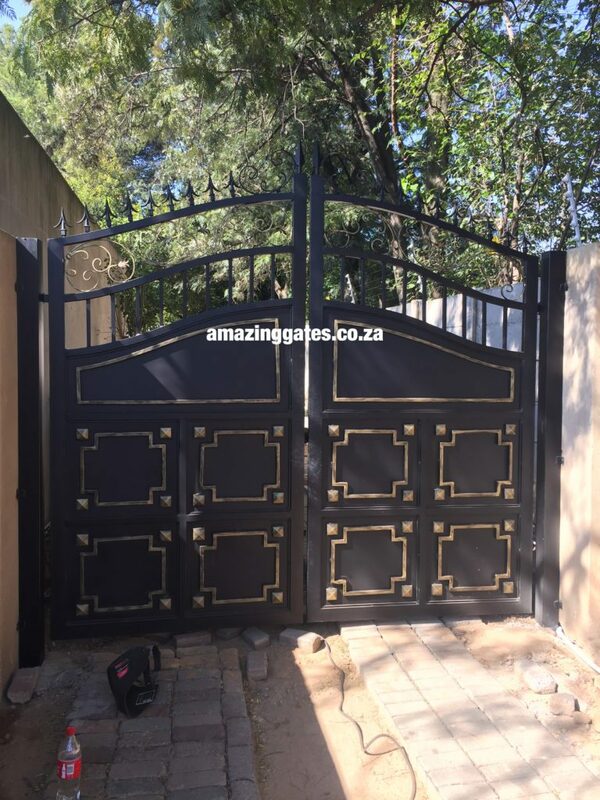 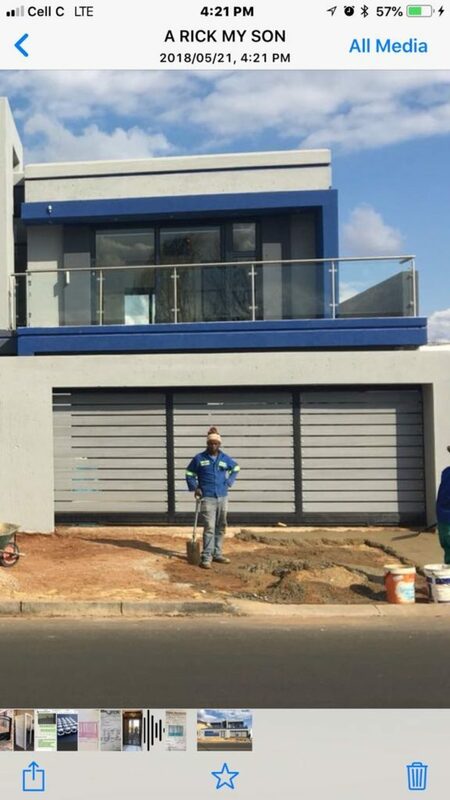 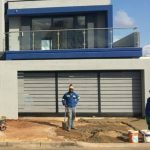 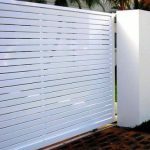 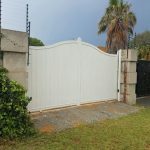 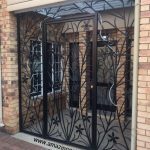 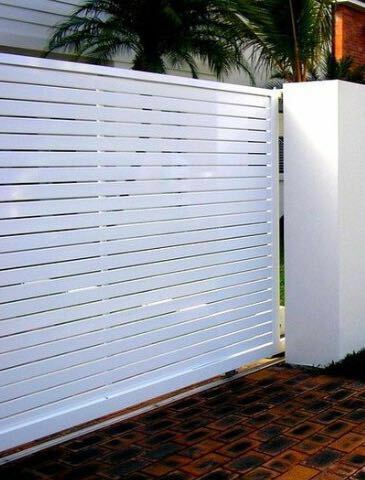 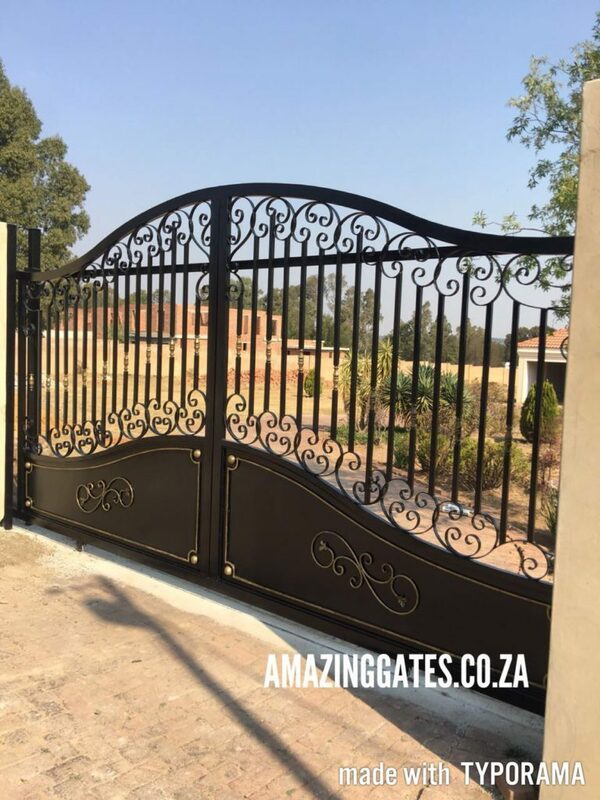 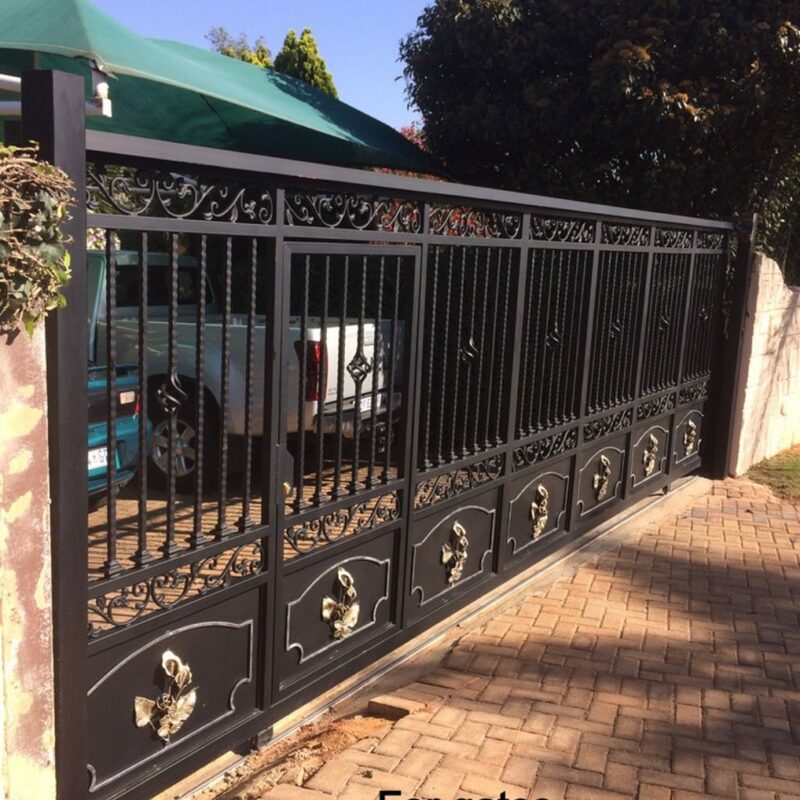 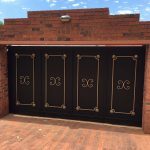 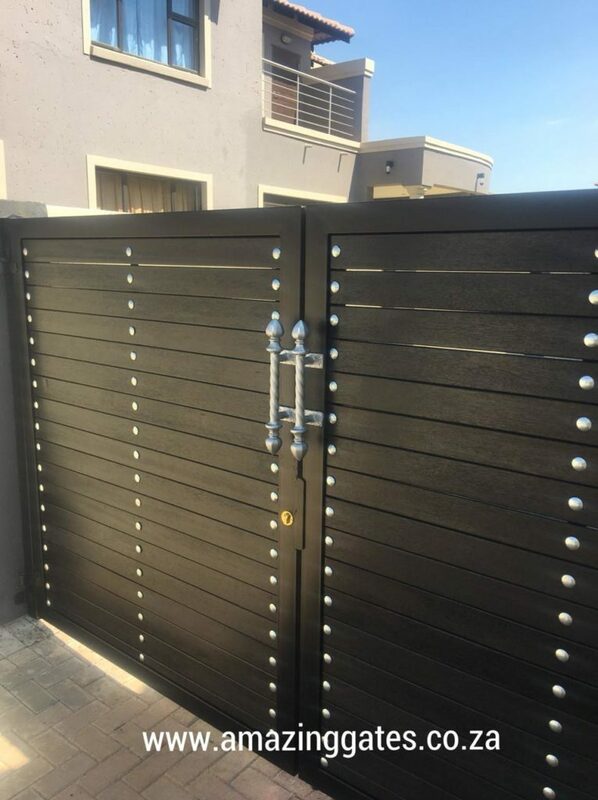 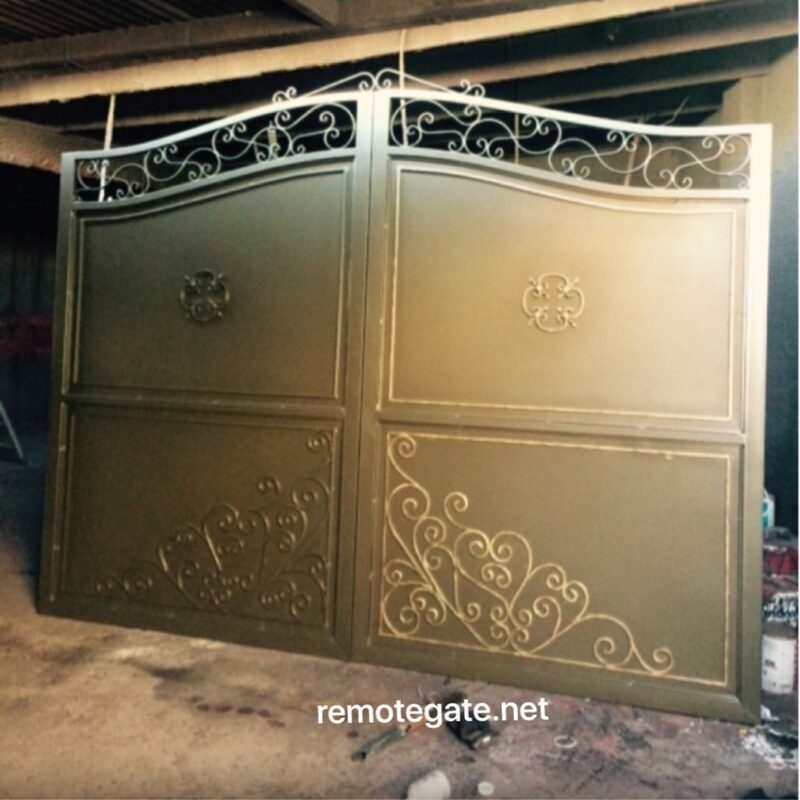 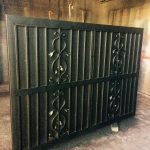 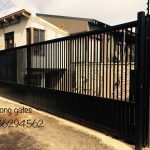 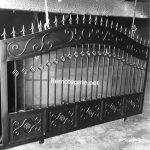 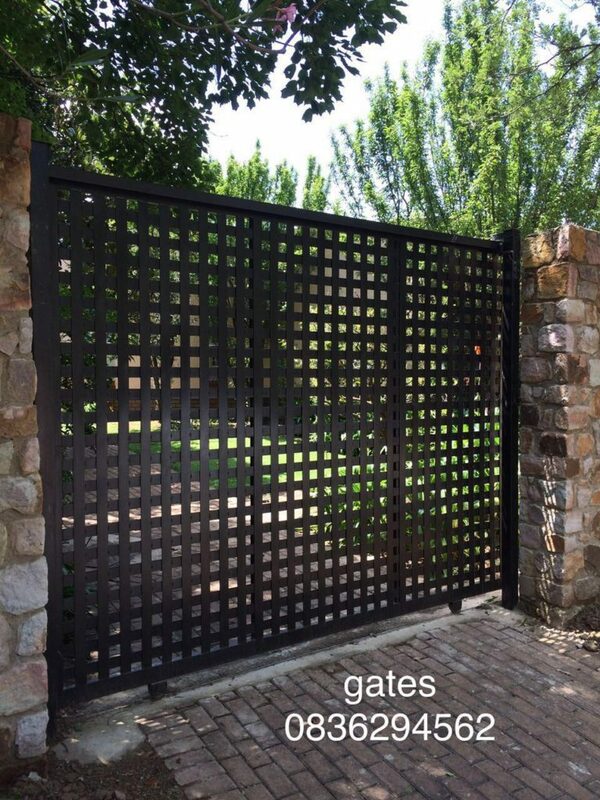 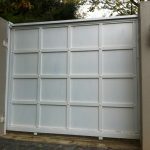 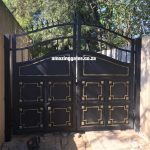 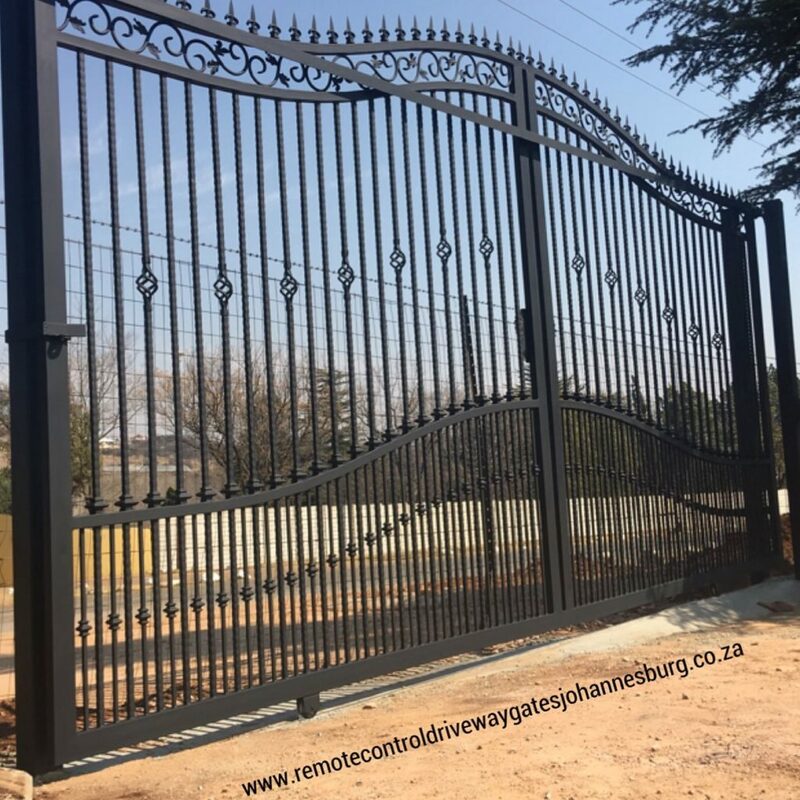 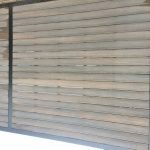 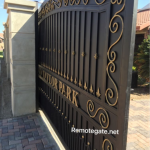 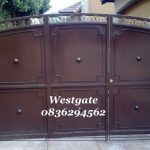 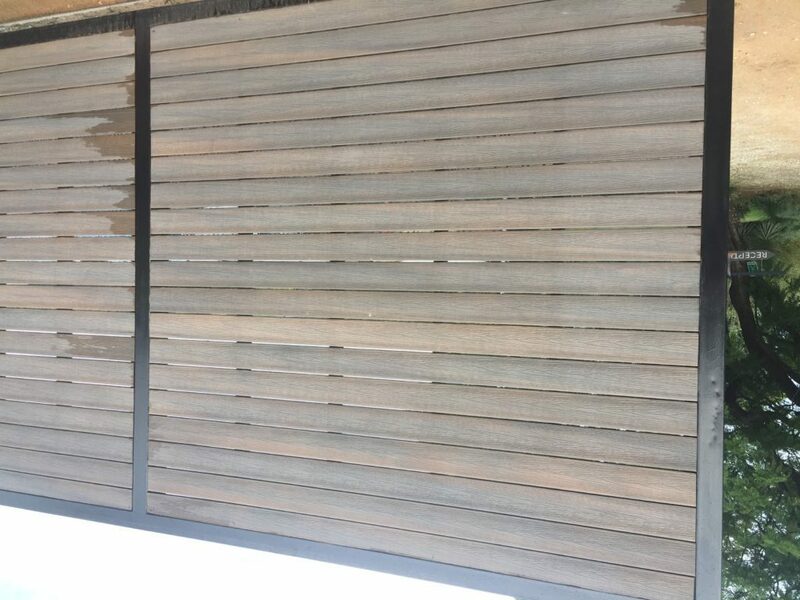 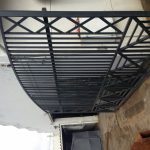 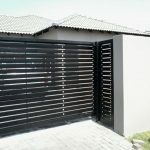 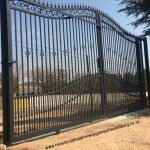 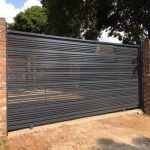 On the other hand, remote control driveway gates in Johannesburg region appear to be the first point of contact between your property and those who wish to get into your property without any kinds of authorisation as a whole. 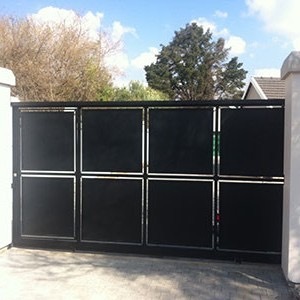 One can install driveway security gates simply at the entrance of a driveway to control access to a property. 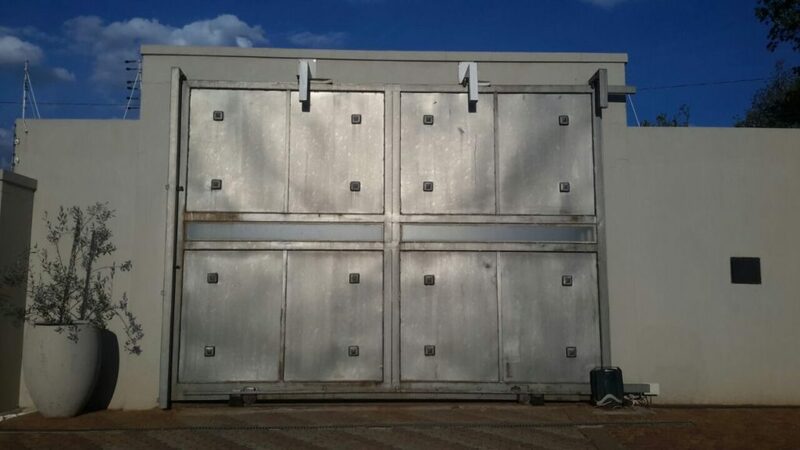 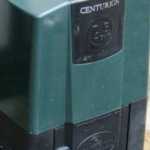 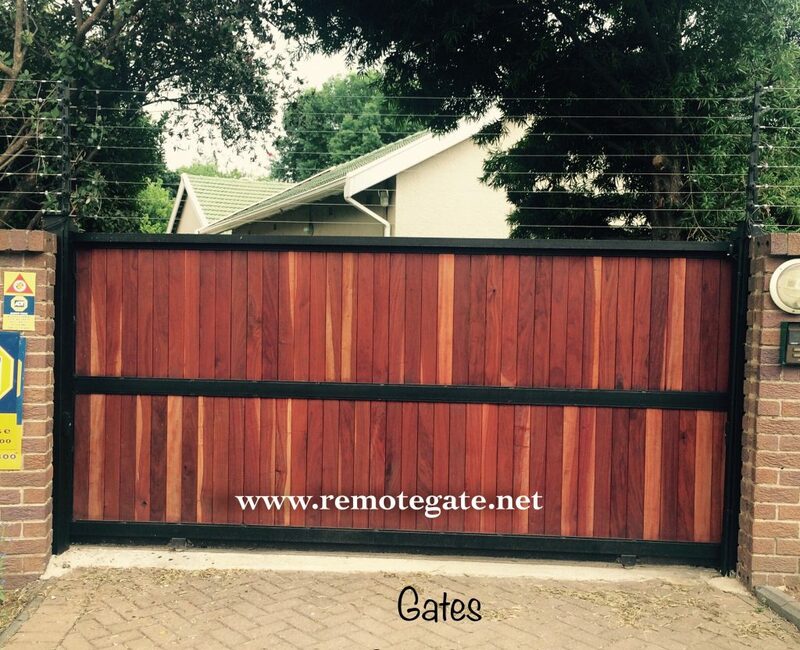 Most of these automatic gates in Johannesburg are triggered either by a photo eye or a remote control opener similar to a standard garage door opener. 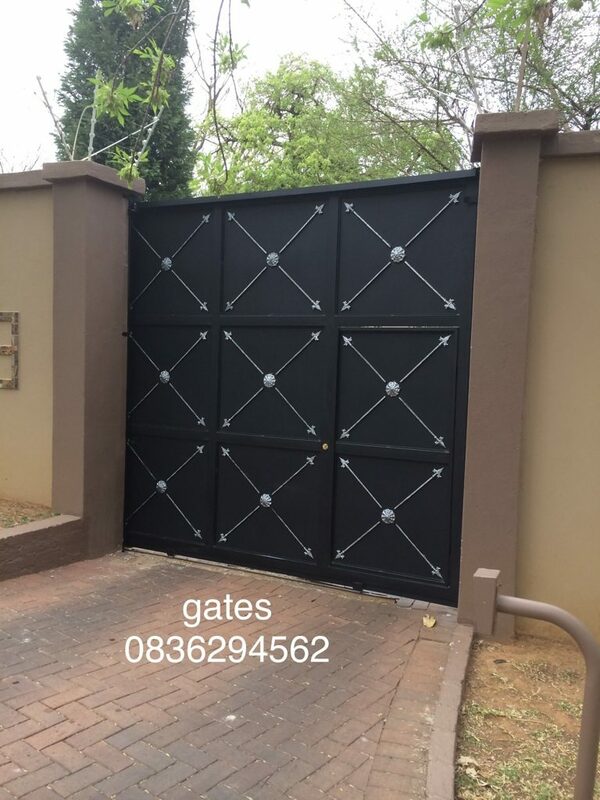 Another method of granting access is to have a keypad installed where a person enters an access code. 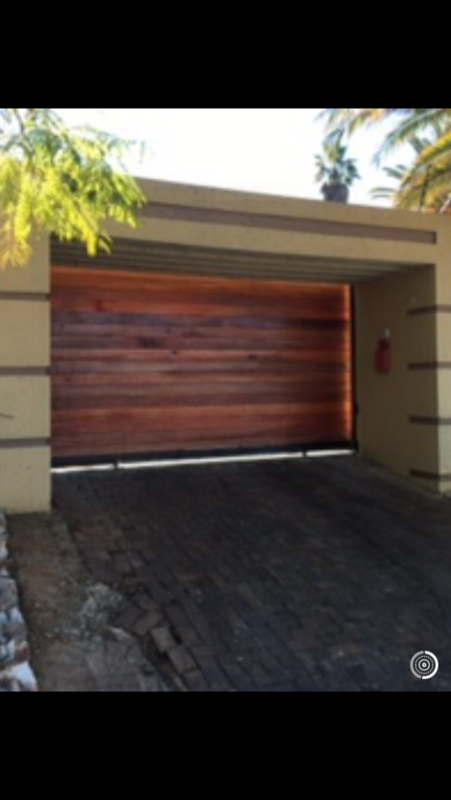 Often a sensor is also located inside the driveway entrance so that it will automatically open when vehicles are leaving the property. 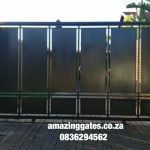 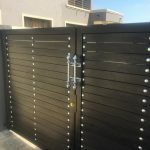 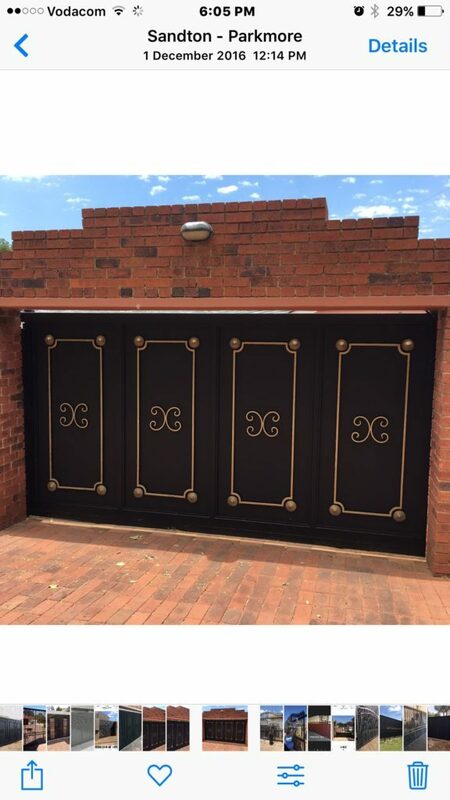 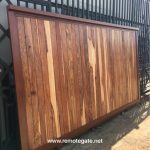 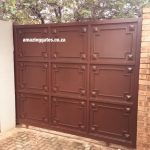 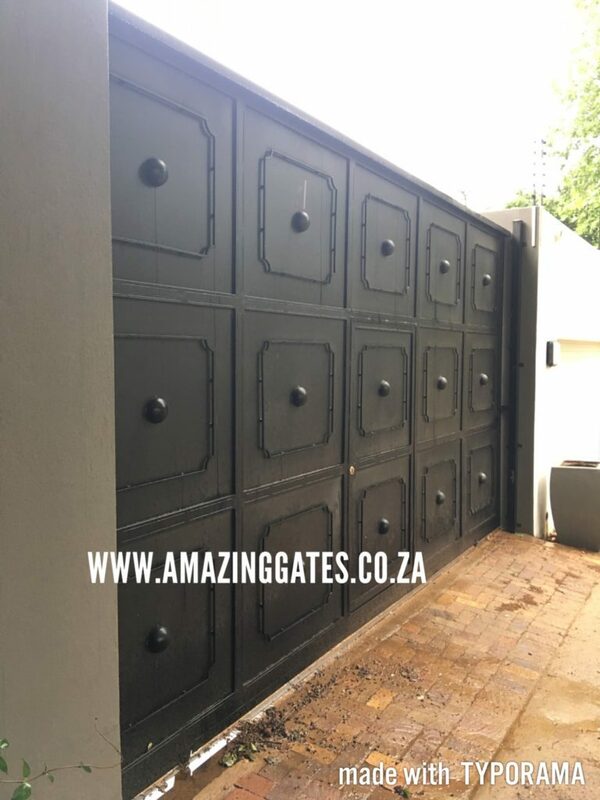 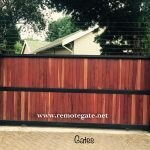 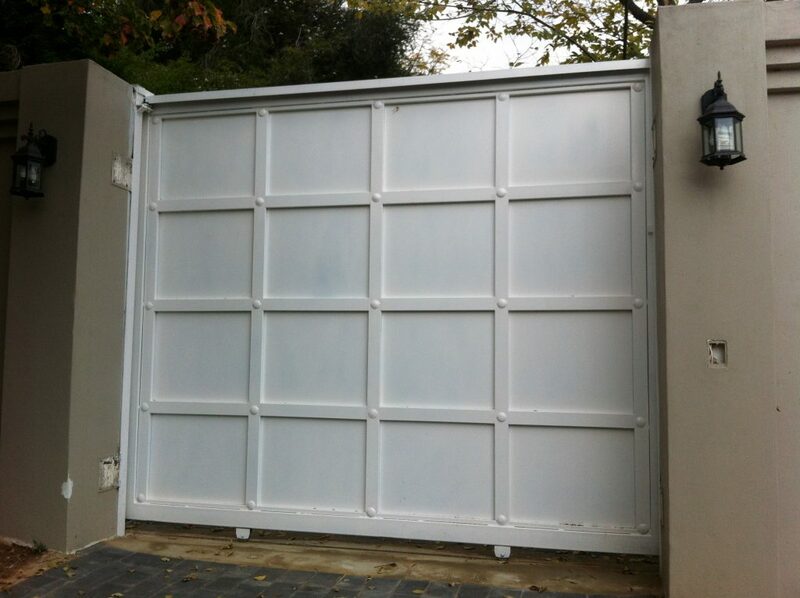 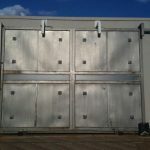 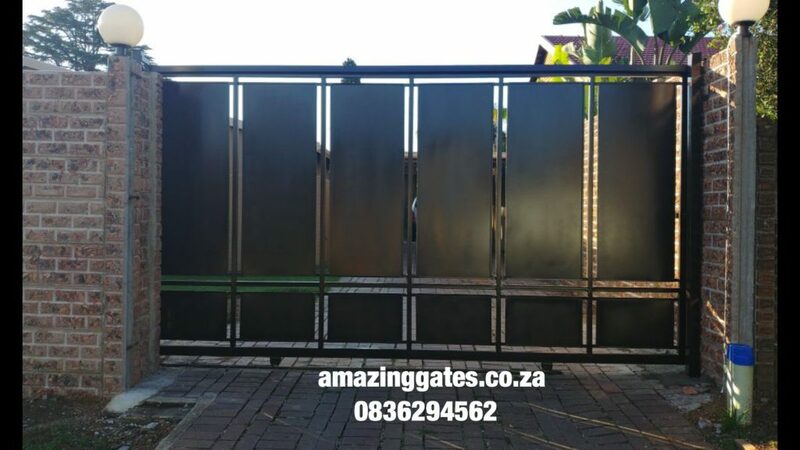 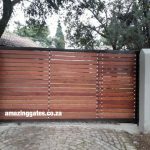 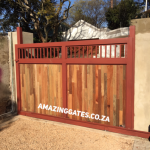 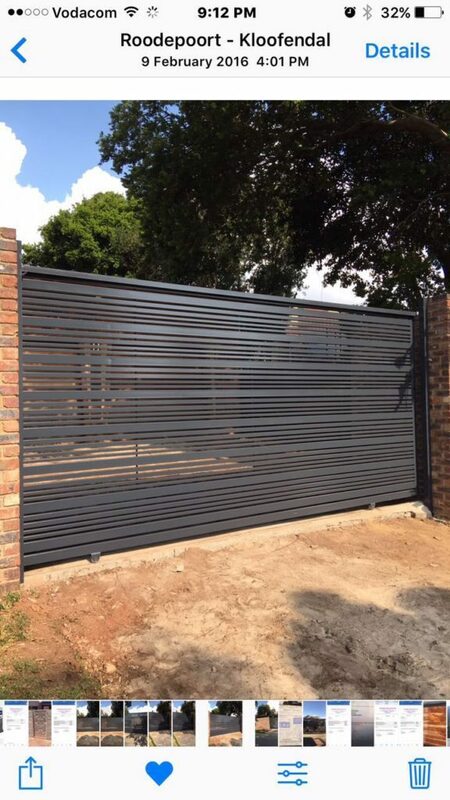 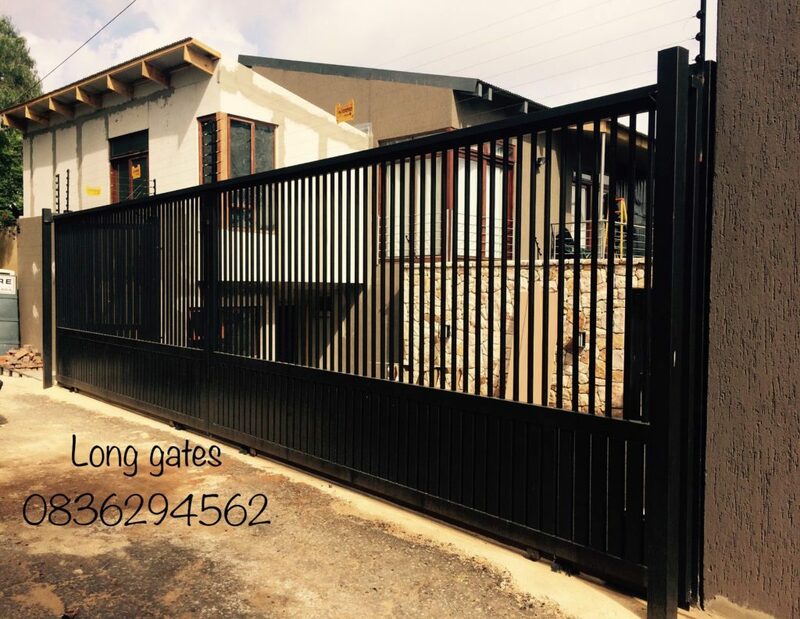 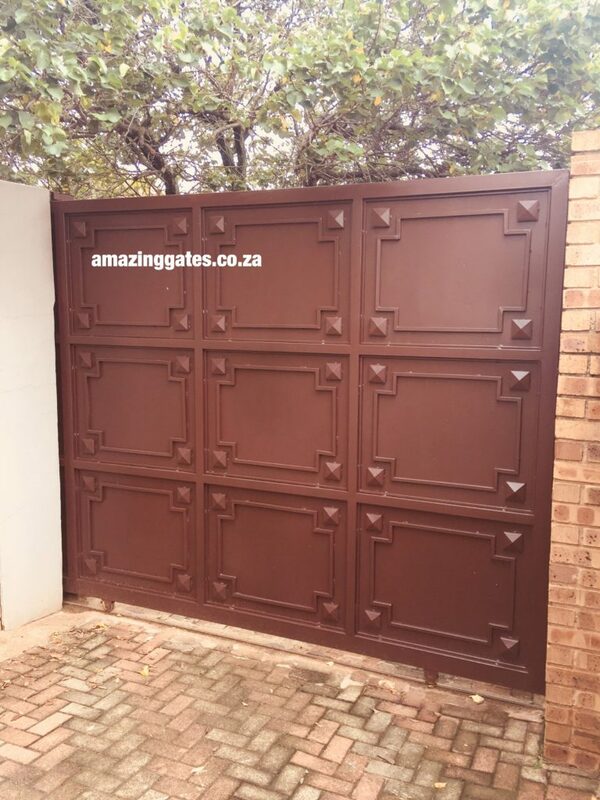 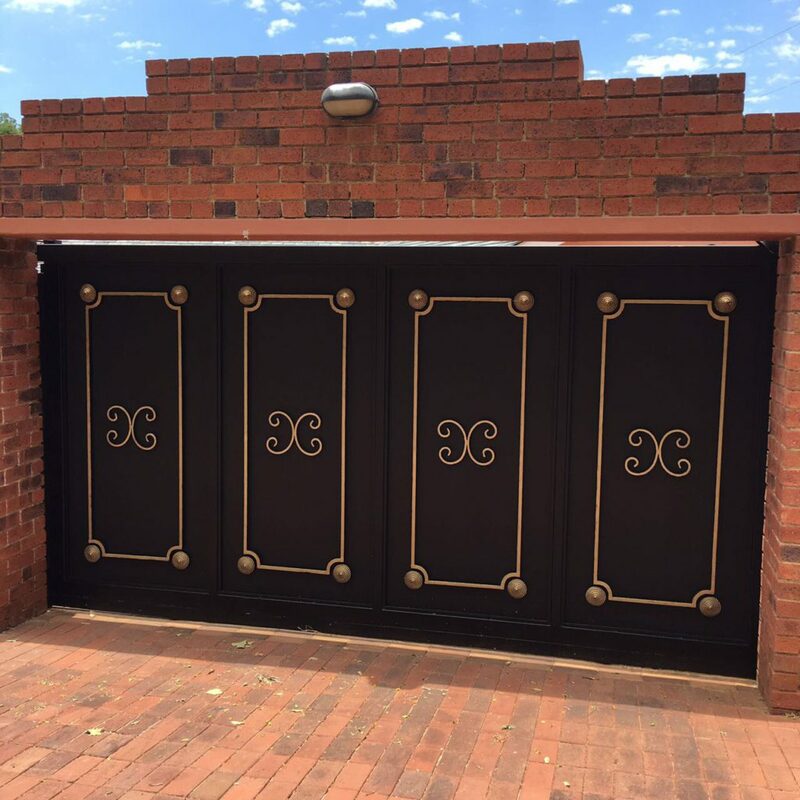 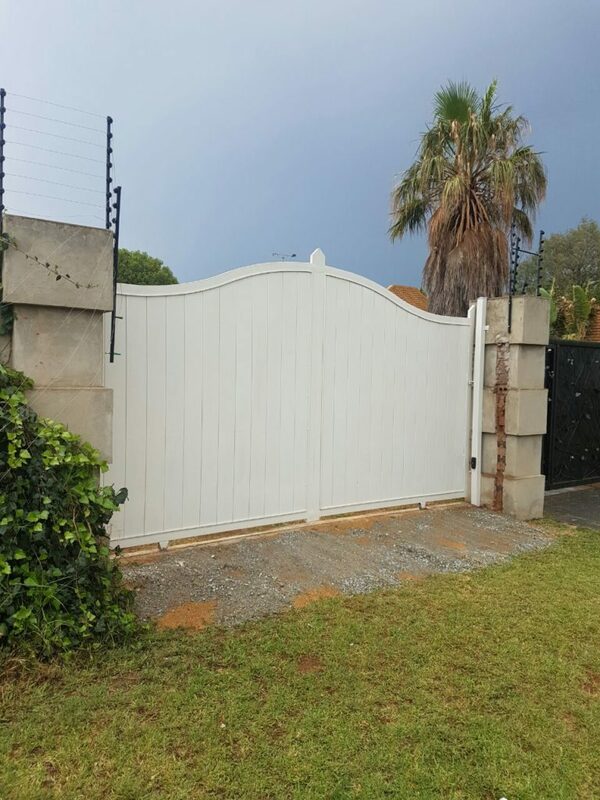 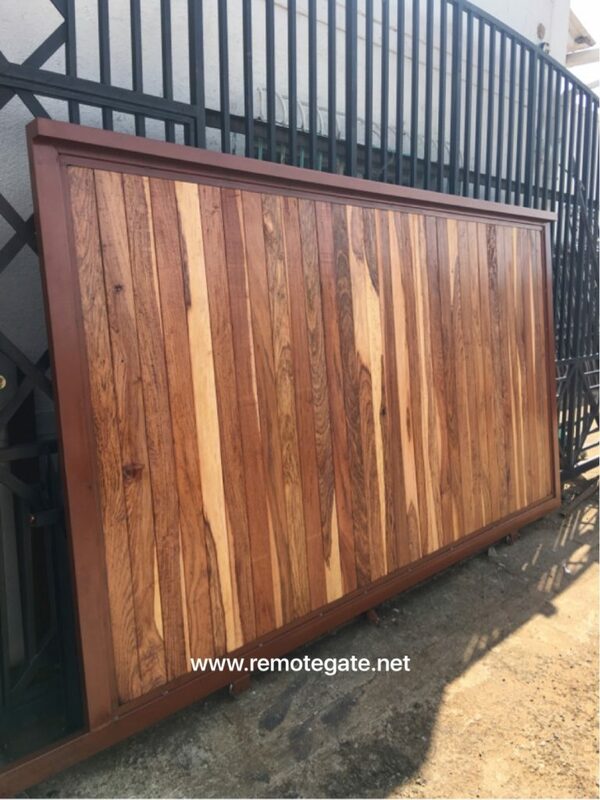 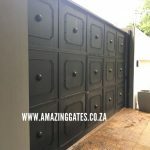 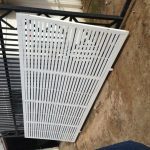 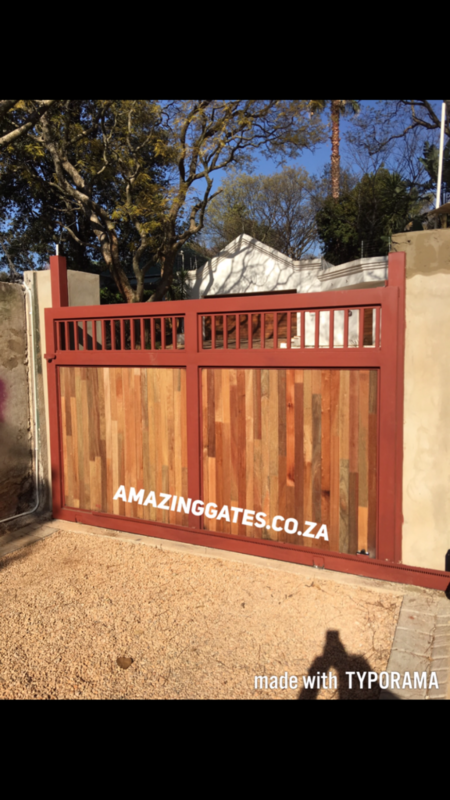 For homes that are located in remote areas or in areas where home invasion is a concern, an electric sliding driveway gate in Gauteng region is an excellent option. 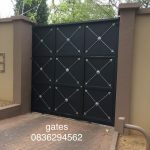 In turn, it allows homeowners to control who enters their property without actually being at the gate and opening it as people enter or ask for access to the property. 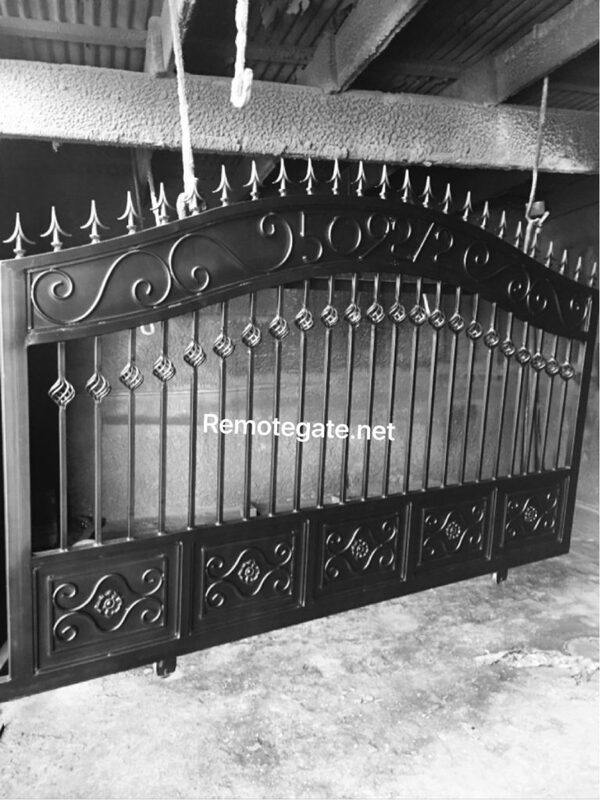 One often found an additional remote control is found to open the gate can be kept inside homeowner’s vehicles and also inside the home so that the gate can be opened easily from a distance.